Every day, people are injured or killed in vehicle accidents on the freeways, highways and roads in Novato and throughout Northern California. These accidents can take a significant physical, emotional and financial toll on the victims and their loved ones. Our law firm represents clients in a wide variety of personal injury cases involving automobile accidents and collisions. Following an accident, it is important to immediately consult with an experienced lawyer to ensure that your rights are protected. Crucial evidence could be lost and witnesses' memories fade if we do not complete a prompt and thorough investigation. If you have been in an auto accident in Novato, CA or on Highway 37 or any other major thoroughfare in Northern California, Moseley Collins is here to help you get the compensation you need. Our firm was founded over 30 years ago by Moseley Collins and we have the knowledge and resources to go up against the insurance companies and get you a fair settlement. 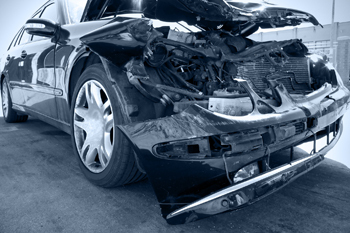 Have You or a Loved One Been Injured in an Auto Accident in Novato, CA? Call (800) 426-5546 to speak with a car accident attorney now. Five people were injured, one of them seriously, in a head-on collision on state Highway 37 in Novato on Thursday morning, according to the California Highway Patrol. The two vehicles collided just after 10:30 a.m. on state Highway 37 just west of Atherton Avenue in Novato, according to the CHP. 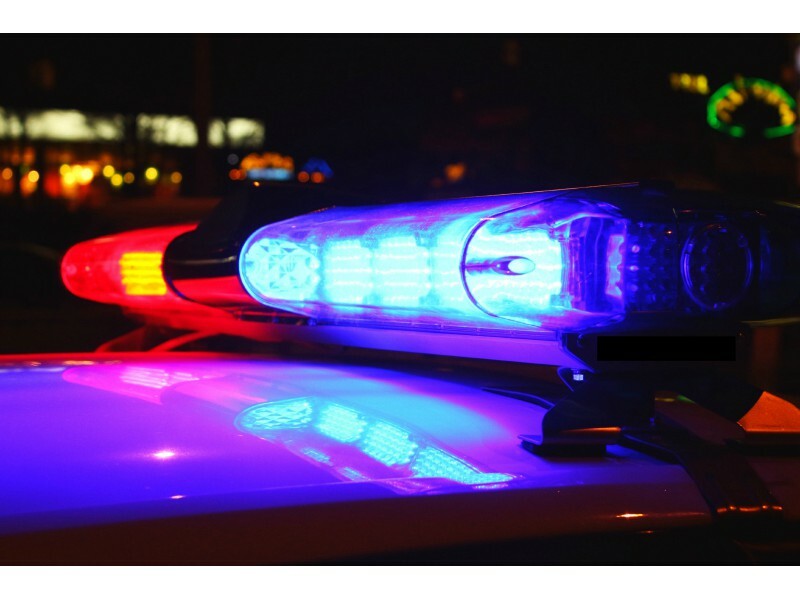 The collision occurred after a westbound 2013 Nissan work van traveling on Highway 37 drifted left and into the wide grassy center divide area for an unknown reason, officials said. The van traveled through an opening in the guardrail and hit a portion of it before colliding head on with an eastbound 2014 Cadillac Escalade. The van’s driver, who is thought to be a Sonoma County resident, suffered major, life-threatening injuries and was taken to Marin General Hospital, where he was last listed in critical condition.